You are here: Home / News / The Almond Tree at Crossword Bookstores Ltd. Vashi Store. 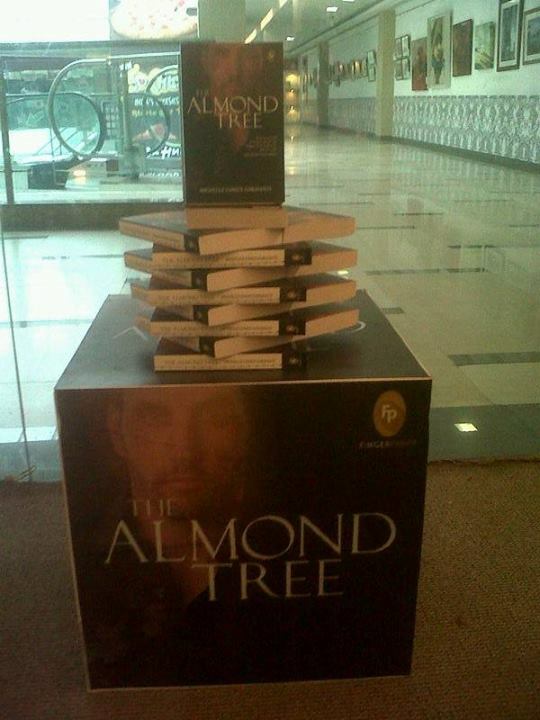 The Almond Tree at Crossword Bookstores Ltd. Vashi Store. The Almond Tree is waiting for you at Crossword Bookstores Ltd. Vashi Store.